IT is not a regulated industry which means there is no standardisation. Therefore our definition of the term ‘managed services’ is almost bound to be different to that of the next company. In which case, how is a client to know what they are signing up for, and how well their provider is doing? In our experience, MDs outsource their IT because they do not particularly understand it, are not interested in finding out more, and do not want to worry about it. They hand over responsibility and assume that everything is being taken care of. But without the specialist knowledge, how can they be 100% certain? We have had new clients who originally outsourced their IT under a ‘Managed Service Contract’ thinking everything would be taken care of, only to encounter a problem that could have been prevented. What had happened was that they had signed up to an IT provider that was a purely reactive ‘Support Contract’, which meant that it was only when someone called the provider to report a problem that any action was taken. This kind of problem would never have arisen with our clients. Our definition of ‘Managed Services’ is that we look after and protect IT systems proactively, not reactively. We would definitely have advised that particular client to install the backup line at the beginning of the project, so when the main line went down, the business could continue to operate uninterrupted. 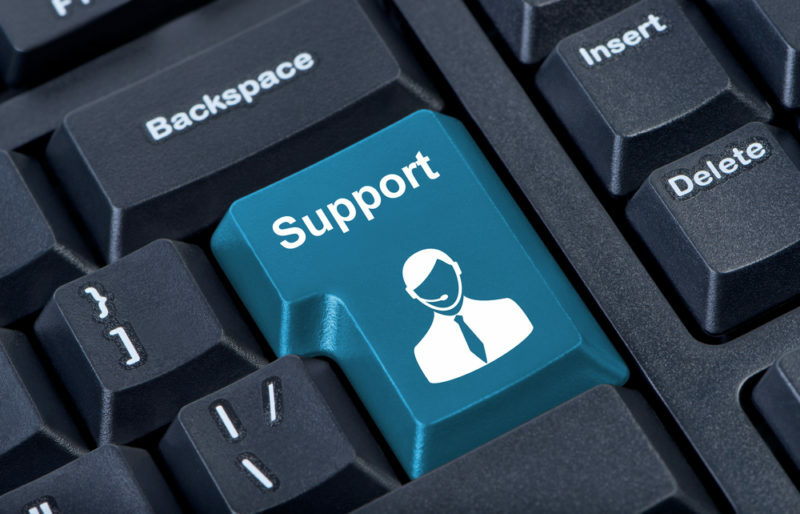 Is yours a contract support or a managed service? An IT provider that is working proactively will make sure your company has the best system for the work you need it to do. They will ask you questions in order to assess your needs, and then make recommendations about what you need to do, in order to ensure your IT is both secure and working as efficiently as possible for you. Rather than wait for you to report problems to them, they should be regularly checking your systems and reporting back to you. Even if all you want is the basic top-level figures, having the evidence of how your system is working will enable you to better assess whether or not your IT is in safe hands. Contact us for more information on how we can help you.